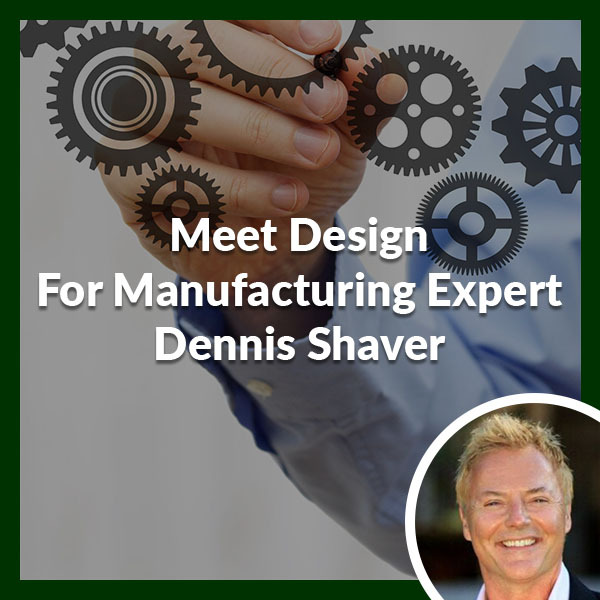 Dennis G Shaver is an American Product Development Entrepreneur, Amazon International Best-Selling Author, Coach, Trainer, Speaker and a former Fortune 500 leader.Dennis specializes in turnkey product development and empowering entrepreneurial leadership in corporations, education, established businesses, startups and aspiring entrepreneurs. Dennis began his career as an entrepreneur at age 5 on the family dairy farm alongside his 6 brothers. 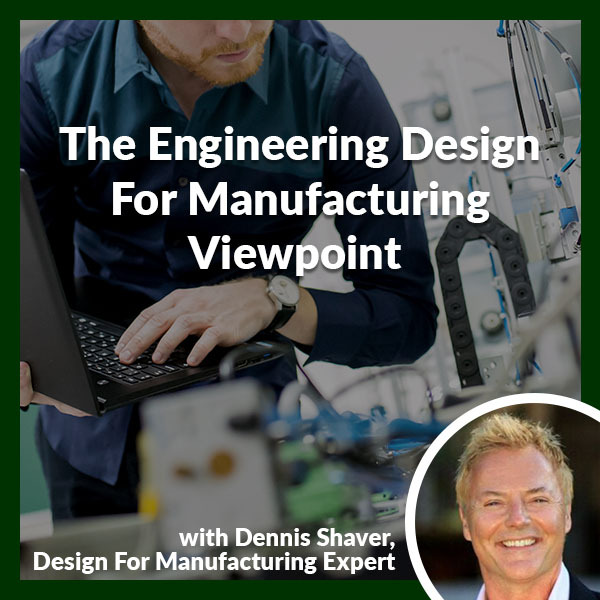 After graduating from high school, Dennis was hired as an hourly manufacturing employee at General Motors Corp. After receiving his first degree in business, Dennis was promoted to several GM divisions in various management capacities. Dennis also held key leadership positions at PepsiCo/Frito-Lay, A.O. Smith Corporation and The Clorox Corporation in; Engineering, Manufacturing, R&D, Business Development, Quality Control, and Organizational Development. Dennis also served as President/CEO for several successful entrepreneurial business startups. Dennis’s passion and true north is empowering others to become a Conduit to their Entrepreneurial Can-Do-It.